Life with Giggles: It's my birthday today! 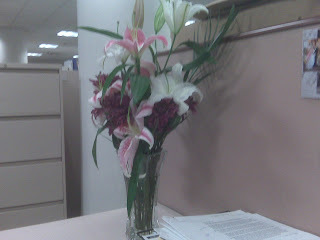 Not having a down day, but flowers make it that much brighter. Thanks for sharing!